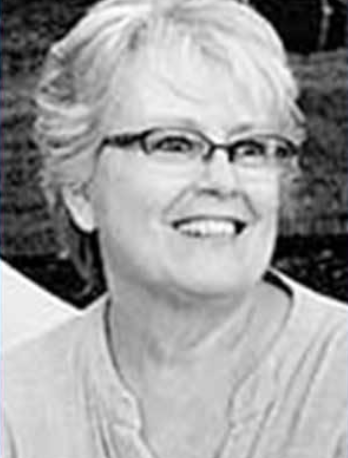 SEAGROVE — Reba Louise Chriscoe Cutsail, born March 29, 1959, passed away on Friday, Jan. 18, 2019, at her home with her family. Fond memories will be cherished by husband, Dale Cutsail; children, Casey and April; daughter-in-law, Maggie; granddaughters, Zoey and Kinsley; sisters, Ruth (Roy), Linda and Tammy (Joe); brothers, Gene (Barbara) and Robert (Nancy); along with much extended family and friends. She was preceded in death by parents, Gilbert and Mildred Chriscoe; and sister, Debra. Reba was strong in her faith to the end as one of Jehovah’s Witnesses. Funeral services will be held Saturday, Jan. 26, at 2 p.m. at the Kingdom Hall of Jehovah’s Witnesses, 963 Burney Road, Asheboro, NC 27205, in Seagrove, N.C. In lieu of flowers, memorials may be directed to Hospice House of Asheboro, N.C.